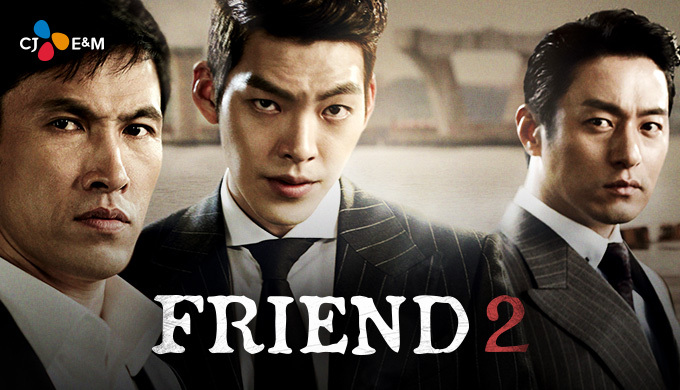 Description: Raised in a harsh world surrounded by gangsters, Choi Sung Hoon (Kim Woo Bin) inevitably follows suit and winds up in prison. There he meets an old family friend, Lee Joon Seok (Yoo Oh Seung) who offers him protection as a favor to his mother. In return, Joon Seok has Sung Hoon’s loyalty — but one of Joon Seok’s many dirty secrets may just be a deal breaker.